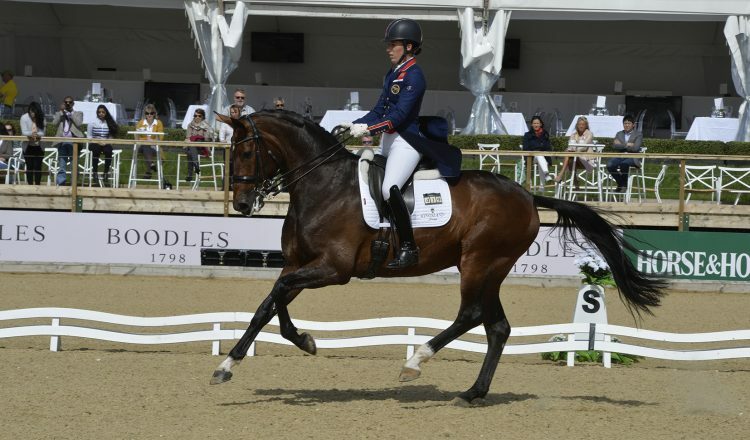 THIS year’s Equerry Bolesworth International Horse Show is set to host a number of prestigious Dressage Viewing Trials for the World Equestrian Games, Young Dressage Horse World Championships and the European Pony Championships. The show takes place from June 12 to 17 in the glorious grounds of Bolesworth Castle near Tattenhall, Chester and is set to provide a feast of sport and entertainment with dressage stars heading to this stunning venue. Fans can enjoy watching top horses and riders with a Small Tour Prix St George getting the competition action underway on the Tuesday evening – June 12. Spectators can access the showground free of charge to enjoy this class. Following its’ huge success in 2017, the Wednesday and Thursday, will see top-level dressage return with the Bolesworth CDI*** attracting leading riders to the magnificent Bolesworth Estate. 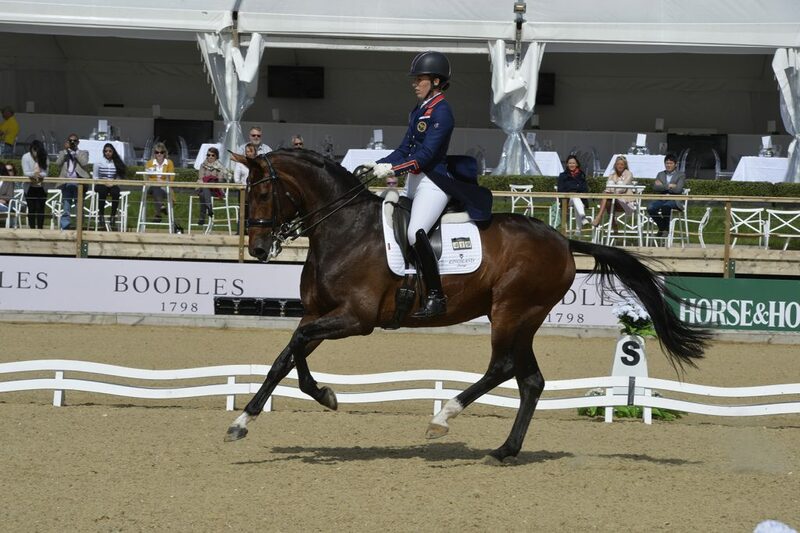 The investment in dressage means that the event is a fully-fledged CDI*** competition with international riders able to compete in what has quickly become one of the most sought after arenas to ride in. Dressage fans can enjoy watching top horses and riders over the first two days of the show with the competition focus getting underway on Wednesday, June 13 with the CDI*** Grand Prix, the Small Tour Inter 1 Freestyle Dressage to Music as well as the Viewing Trials for the Young Dressage Horse World Championships at five, six and seven-year-old stages. On the Thursday classes include the Grand Prix Special and Grand Prix Freestyle as well as an FEI Pony Team Test, a Viewing Trial for the Pony Europeans later in the year.